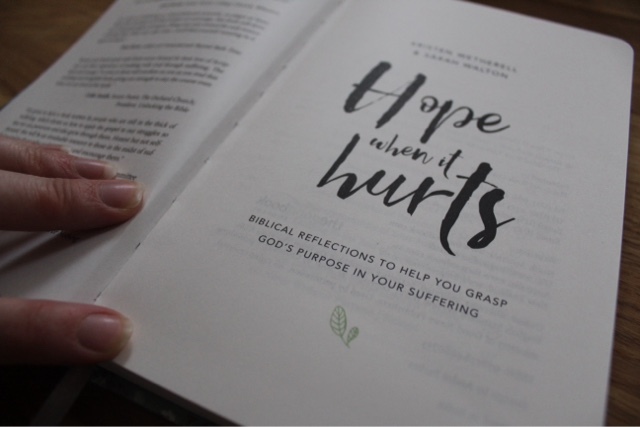 When I read that opening line a few weeks ago, as I was handed a copy of "Hope when it Hurts" to review for The Good Book Company, I nodded along as most of us do. I have had significant trials in my life, though I realise not as significant as many, and that line, written in bold above, was a truth I knew to be real. But to be brutally honest, it wasn't particularly personally significant to me at that point. Life was going well, our children were for the most part, in less tricky stages of childhood, our marriage was in a good place, almost a years worth of disruption and building work was coming to an end, and I was settling comfortably into the second trimester of pregnancy with our fourth baby. Little did I know that God was about to take our little family on a detour that would turn this book from a happy little nod-along, to a hungered for gem of truth. Because right now, the story is somewhat different. Confined to hospital for the next four weeks, while doctors monitor the baby and myself twice daily, separated from my husband and children and living out long, lonely days in the confines of four hospital walls, that truth above seems a lot more relevant. We are at 33 weeks, hopeful to get another four under our belt, but the reality is, that baby could come somewhat sooner. While I have been fairly open about our worries about a premature birth, there have been worries through this pregnancy that I felt only right to share with our nearest and dearest... More recent events have let me feel able to share more. The possibility of Placenta Accreta, a more dangerous and risky side affect of Placenta Praevia threatened in the background of my mind. Possible removal to a more specialist hospital further away, the likelihood of a hysterectomy at 31, and all that that would signify, the threat of serious haemorrhage, a much more complex delivery plan... 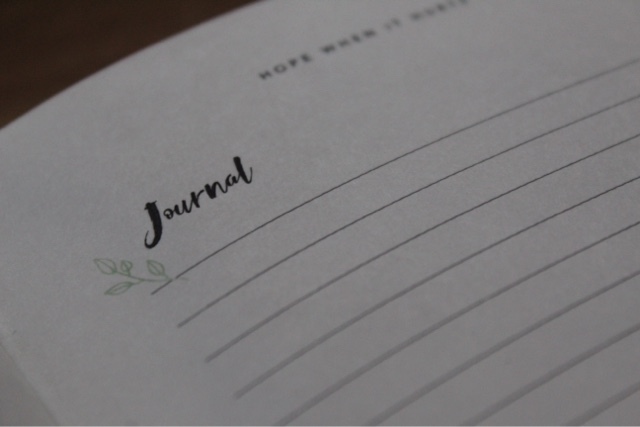 I tried not to let my brain go there, prayed for a miracle, sat and hoped and longed that the Lord might spare us this further trial... All the while knowing that in the past, when the trials have gotten deeper and deeper, he has been enough. 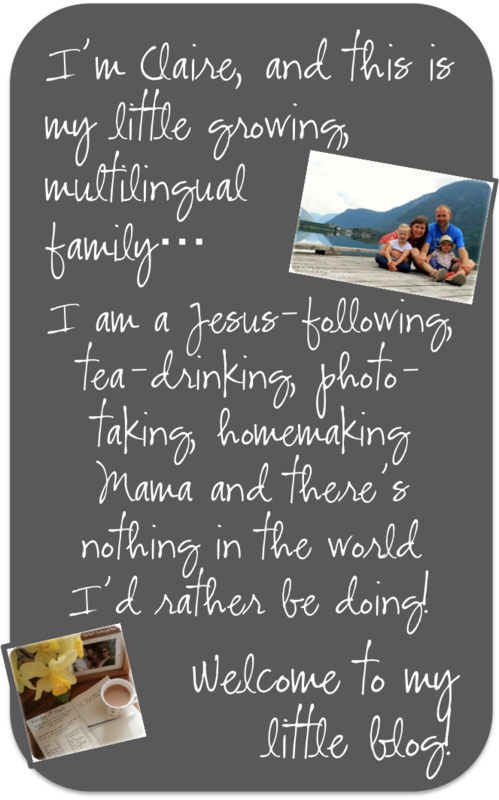 I clung to Jesus, knowing that opening line to be true. From real and raw experience, I can testify that this is a book that should adorn the shelves, nightstands and bookcases of every Christian. Suffering is inevitable... However much the world shouts against it, we all know that deep down. I have yet to meet anybody, anywhere throughout history who has escaped any form of suffering. For most of us, it is more familiar than we would wish. And this gem of a book, written by two women still in the midst of persistent suffering, speaks truth straight to the heart; a book that breaks down what it looks like to suffer with Jesus; with his hope, with his promises, with his comfort, with his Spirit. It is easy to read, conversational and yet deeply theological, and the genuiness of their faith, scarred and battle-weary though it is, drips through every sentence with raw honesty. It has truly been heaven-sent through this season of life. Gah! There really are too many to write out! Such great stuff, right?! 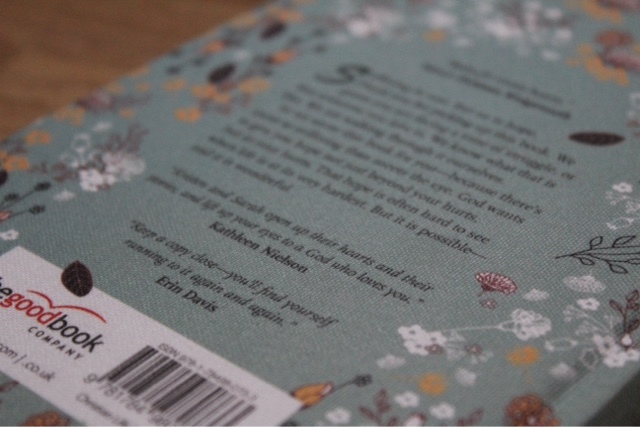 One of my favourite bits about the book, were the questions, the prayers and the journaling pages. 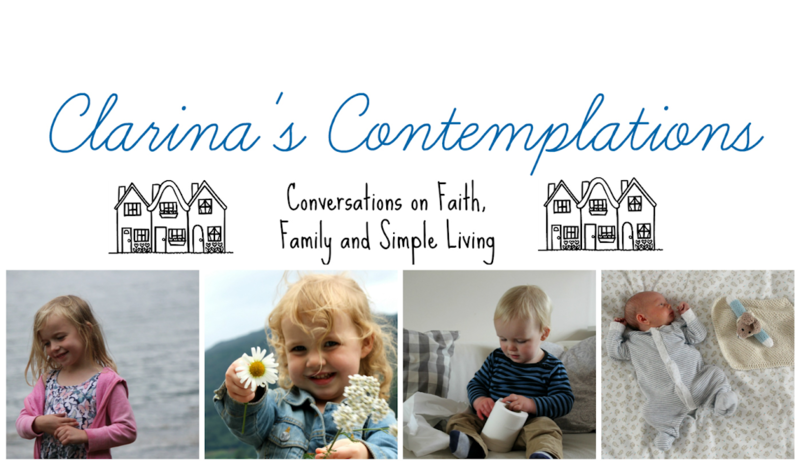 An opportunity to respond to each chapter through the lense of your own situation. 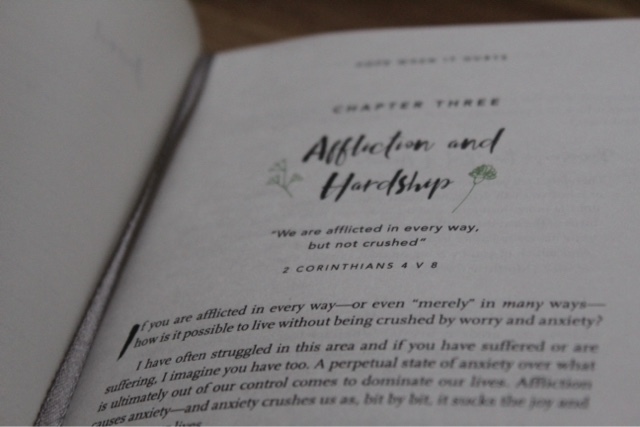 It has been so helpful to work through some of my fears and anxieties through the questions this book has posed, and the pointers back to Christ, time and time again have been invaluable. On Friday, we received the wonderful news that it appears I do not have Placenta Accreta, and while I am not out of the woods (my Placenta Praevia is still very much an issue) and while I am still whiling away hours in hospital, the long-term, potentially life-changing risks to myself and the baby have been somewhat diminished. Praise God. Such relief. Such thankfulness. And yet always in the knowledge that had we had to walk down a further road, he would have been enough. To suffer well, you will need Jesus. 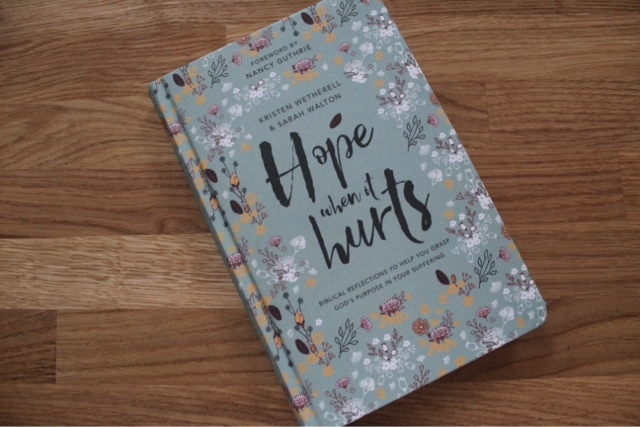 Hope when it Hurts, by Kristen Wetherell and Sarah Walton is available from The Good Book Company now at a discounted price of £9.99. 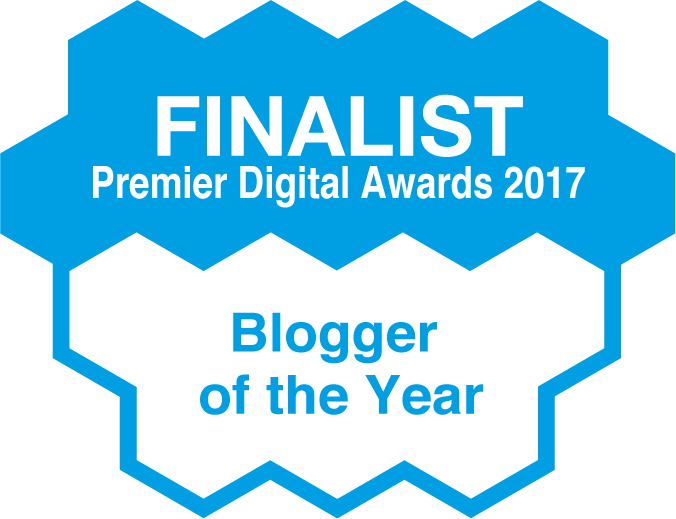 It was provided free of charge for the purposes of this review, but all thoughts and opinions are my own.